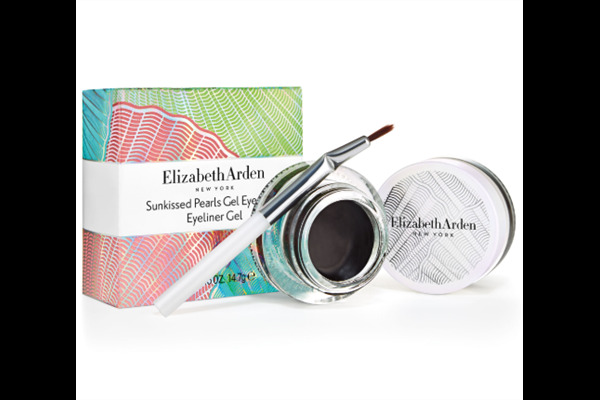 A sleek-black gel eye liner, rich with emollients and natural oils. 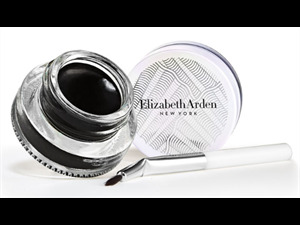 Enhances and defines the eyes for an intense finish. 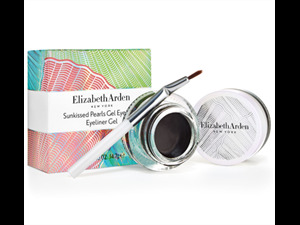 The highly-pigmented gel glides effortlessly onto eye-lids with long lasting results. 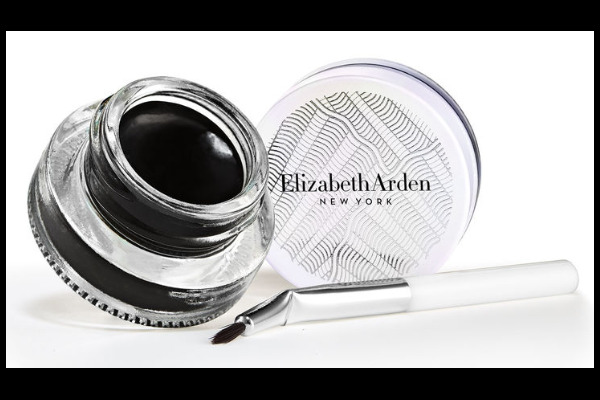 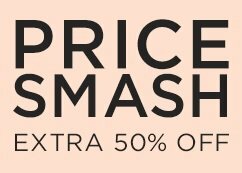 Presented beautifully in a glass pot and comes complete with a small angled eye liner brush for perfect and precide application.